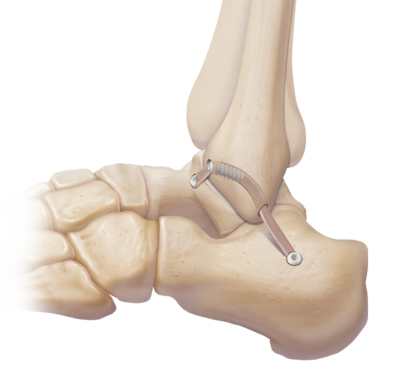 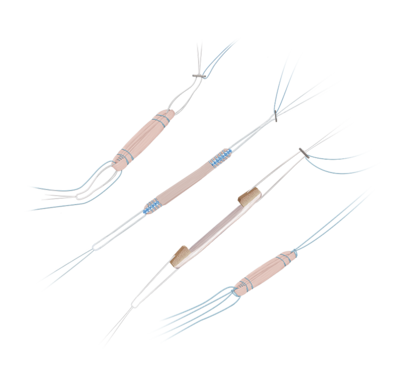 The presutured Allograft GraftLink tendon is a preassembled, sterile allograft tendon that was designed for use with the GraftLink All-Inside ACL reconstruction technique. 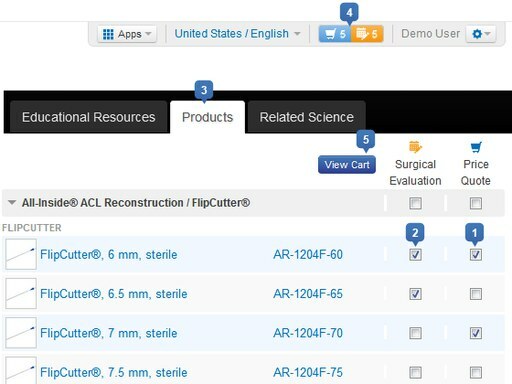 The availability of this presutured allograft provides surgeons with a high-quality, consistent, sterile, and strong allograft tendon for use in primary or revision ACL procedures. 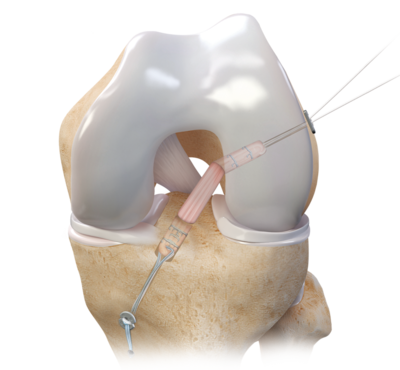 The Allograft GraftLink tendon was assembled according to Arthrex specifications by trained allograft-processing specialists to ensure the Allograft GraftLink tendon meets the requirements of the GraftLink technique to allow for an anatomic, minimally invasive, and reproducible ACL reconstruction.